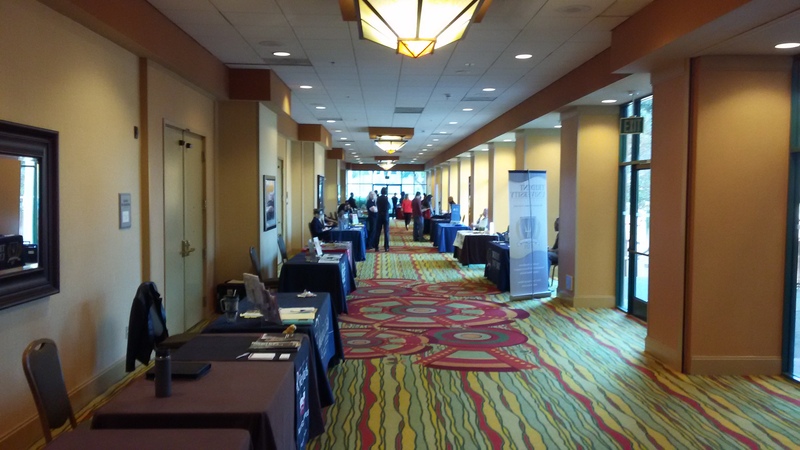 Boost for our Heroes is a financial assistance and education program that benefits military members and their families. 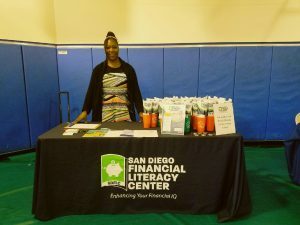 This program provides a variety of workshops, outreach efforts, and one-on-one consultations to help men and women experiencing a financial hardship become financially stable. 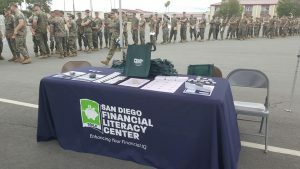 Educational programs focus on seven main topics: development of a savings plan, fundamentals of buying a house and car, mastering the military transition, workplace readiness, understanding and utilizing credit and debt management. 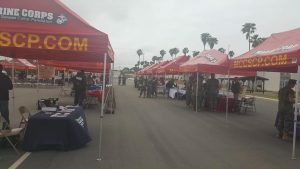 Because of these obstacles, the Boost for our Heroes program also provides a quarterly award of $3,000 to a military member or military family. Each quarter, an impartial panel selects one recipient based on financial hardship and subsequently works with the recipient to develop an integrated financial plan. 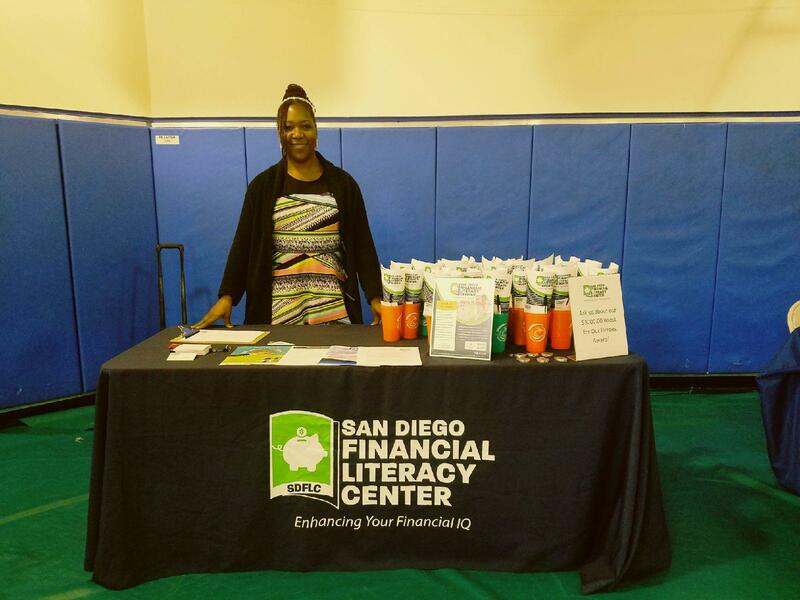 To date the SDFLC has given $60,000 to twenty one families since 2014. You can view videos of our recent award winners on our YouTube Channel. So, if you are living paycheck-to-paycheck, facing high amounts of credit card debt, unable to make your rent or mortgage payment, or have faced any other financial crisis, we are here to help! 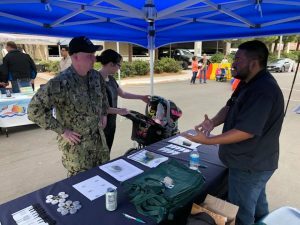 By working closely with our military partners in the San Diego community, we are determined to make an impact on those that give so much each day. This quarter’s application is now open! 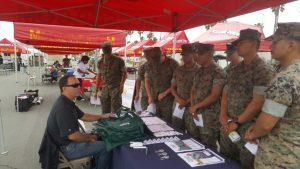 2017 was a monumental year for our Boost for Our Heroes program here at the SDFLC. This study will summarize findings and provide analysis for the period between January 2016 and November 2017. We will also discuss methodologies and showcase opportunities to further improvement of financial capability among our service members and their families. Please take a moment to read it and let us know what you think. • 5th Annual Boost For Our Heroes Golf Classic was August 21, 2017 at The Country Club of Rancho Bernardo. Watch the video recap here. 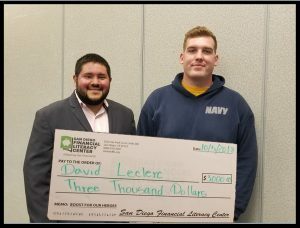 • 2018 3rd Quarter Boost for Our Heroes award presentation and Education Series Luncheon was on October 5th 2018. The topic was“Housing – The Cost of Living in San Diego.” watch the entire Facebook live stream here. • 2018 2nd Quarter Boost for Our Heroes award presentation and Education Series Luncheon was on on June 29th the topic of the event was be Debt Management. watch the entire Facebook live stream here. • 2018 1st Quarter Boost for Our Heroes award presentation and Education Series Luncheon was on March 23rd the topic of the event was Pathways to Employment. If you missed the event you can watch the entire Facebook live stream here.